Provision of safety is an aspect of Women’s Hostels which is very important. A hostel must make you feel comfortable and must give you “home-like” feeling. It must be secure, safe and rates must be affordable. Moreover, it is going to be a place where we spend our most precious spinster life. Thus, it is very important to choose the best hostel with good food. This is one of the best women’s hostel in Chennai. Get ready to stay at a place where you can feel comfortable, safe and hygienic. This hostel has many branches like Tambaram, Chromepet, T.nagar, Mogappair, Kodambakam, Thiruvanmaiyur, etc across Chennai. This is also one of the best hostel giving you valuable services at reasonable price. It has branches at Choolaimedu, T.nagar, West Mambalam, Kodambakkam, Numngambakkam, Nelson Manickam road. 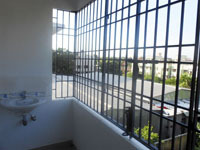 This hostel provides quality living in homely atmosphere. This hostel consists of one, two, three beds, apart from which separate kitchen is also provided. The whole hostel has little extra luxuries like quality soaps, fluffy towels, and many things which may excite you. Pink Women’s hostel is just few minutes from Guindy and Chennai trade centre. 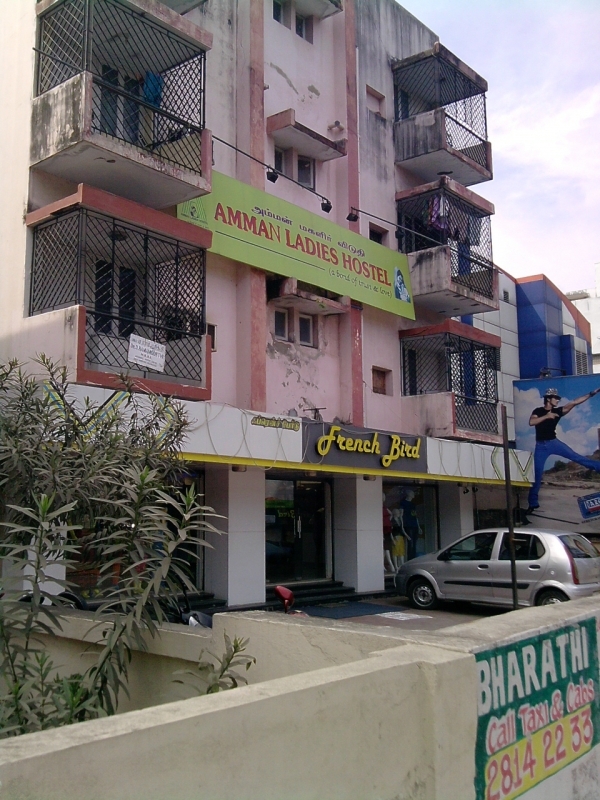 Amman ladies hostel was inaugurated on January 2004.They offer spacious, safe, and affordable hostel rooms for working women’s, students, professionals. It is also one of the best rated women’s hostel which is located at the heart of Chennai. It is just 100 mts away from bus stop and there are frequent buses to Koyambedu, Adayar, Mount road, Chetpet, etc. Butterflies ladies hostel has been a pioneer in hostel field for the past 8 years. It is noted for its cleanliness and hygienic food. 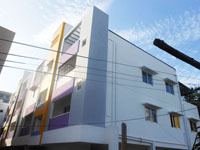 Annai Teresa Women’s hostel located in the serene and lush green ambiance of besant nagar which is rated as one of the best women’s hostel in Chennai. Annai Teresa Women’s Hostel has grown into three hostels in Close proximity with each other and accommodates up to 70 inmates and 20 workers. Clean, spacious and fully furnished air conditioned rooms. Started by a NRI, is a better place for the working women and students to find a perfect stay. Shreenithi hostel was started by the year 2002. This hostel is recognized as one of the best known hostel for quality food. This hostel has three branches at Mylapore, Mount Road, and Velachery. 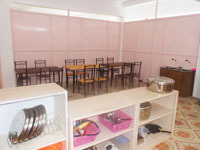 M.M.Women’s Hostel offers high class quality foods for students and working women. It is a safe and comfortable place for working women and students. Thanks for your information. I will update it soon here. If you want CA hostel in chennai. Thanks for share this article. informative. Nice post, This is very useful, Thanks for sharing this information. Really very nice information Thanks for sharing…. Thanks for sharing this, it’s really a good information about PG in Perungudi helps to choose the best one. Hi Raaja Anandhan, Thanks for this information. Helps those finding hostels. However, I need a clarification on what is the basis of this ratings. Because when I search these hostels you listed on internet, I see some of them are having few ratings and average comments. This post will help you to find a good hostels in chennai. Hope College is located in Coimbatore near peelamadu.